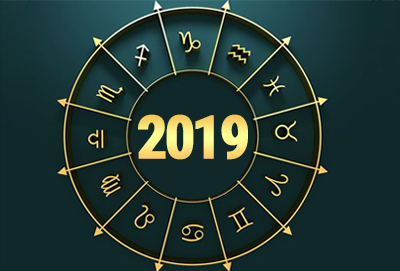 2019 would be one of the major stories of this decade, says 2019 Horoscope. A lot hangs in balance in the world order. The Great Britain is ready to exit the European Union & we will all see how the new world moves forward when "Brexit” actually happens. India goes to polls in 2019. The result of the election in India has not been this uncertain in a long time and stakes for India are at an all time high. President Donald Trump has been flirting with impeachment for a long time & if there is any time when his impeachment could happen, it is 2019, as per the 2019 Horoscope Predictions. Besides India, South Africa goes to polls to along with many African countries and the cricket world cup is also going to take place in 2019 in the UK once again and it promises an unforeseen winner, as per the Horoscope 2019. 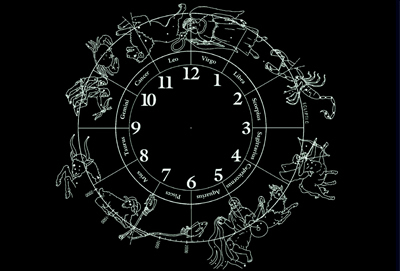 2019 Horoscope predicts that the world events are poised for a very maverick like circumstances when it could be anybody’s game. Such events & uncertainties don’t come in isolation. Our own lives would be impacted by the same planets that would influence all the above events & influence the fate of nations & world leaders. 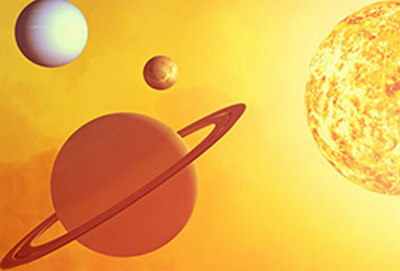 The cause of these twist of events is the position of planets that would occur during 2019. One of the most important reasons for this speculative movement is extremely speedy & extraordinary speed of Jupiter when it would move from Scorpio to Sagittarius, stay there for a few weeks & re enters Scorpio. This extreme speed & then return would change the fate of the entire world in the first half of the year. As per 2019 Horoscope Forecast, this alone is likely to bring in many events & circumstances, we cannot even imagine today. Besides Jupiter, Rahu (Dragon’s head) & Ketu (Dragon’s tail) would change their sign from Cancer to Gemini during March 2019. This will further bring in sudden, unplanned & unforeseen changes, as per the 2019 Horoscope. Usually the movement of Rahu & Ketu shifts the axis on which our world is running and we are transported into a new realm & dimension without realizing or getting an opportunity to change our speed or thoughts. This is what you should expect to take place as per the Vedic horoscope predictions in 2019. Lastly Saturn’s wheels would keep whirring. As Saturn grows in degrees, it's ability to do good or bad multiplies. The second half of the year is Saturn’s time. Its results would pre-dominate. Further it would start getting closer & closer to Ketu. In our mundane world, this drums up war hysteria and as the two planets come closer, we could see China & the Pacific ocean could be a part of major chest thumping exercise & noises for the sake of territory could dominate. In our personal life, we will indulge in brinkmanship, bring things to a pass & damage relationships & wealth unnecessarily. Sadly none of these events or surprises would be necessary, if we can recognize the devil in the detail. A clear headed decision making, ability to abide time & avoiding unnecessary hysteria would help us avoid such circumstances & events. It is wishful thinking to expect the World leaders to pay heed but as individuals we can still use good counsel to get happiness & success from this game of fate in 2019. 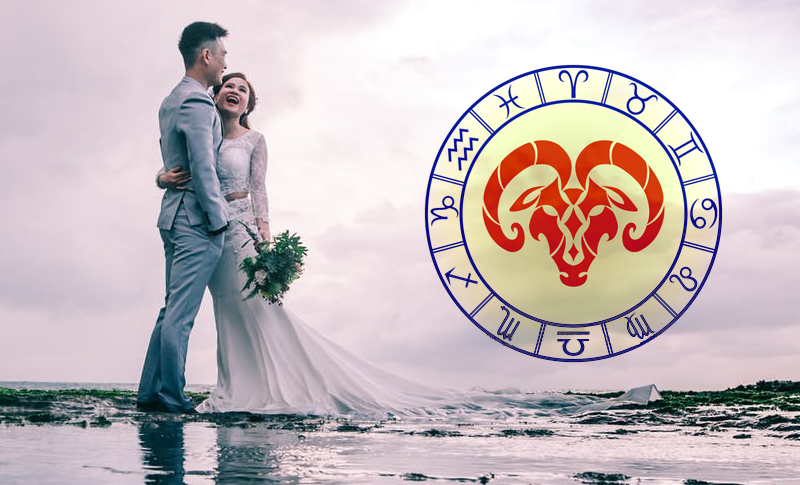 We are sharing with you the influences on each Moon sign in 2019. Pt. 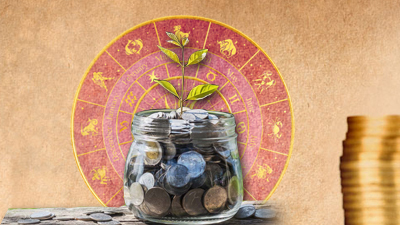 Punarvasu will be writing detailed 2019 Horoscope. Notification for the same is available to you once you Sign up. 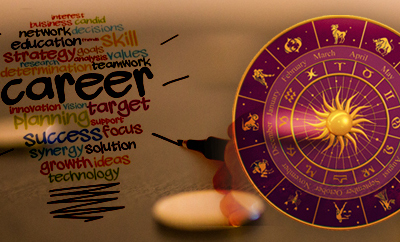 Its an easy process to be notified in your mail box as a much detailed & fleshed out 2019 Horoscope is added to Indastro.com.